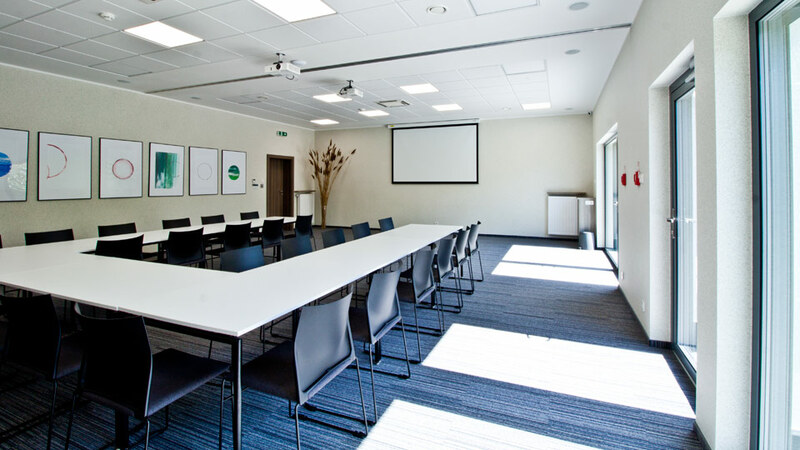 Hotel Mazurek boasts a spacious conference room and a terrace surrounded by greenery with a direct access from the room. 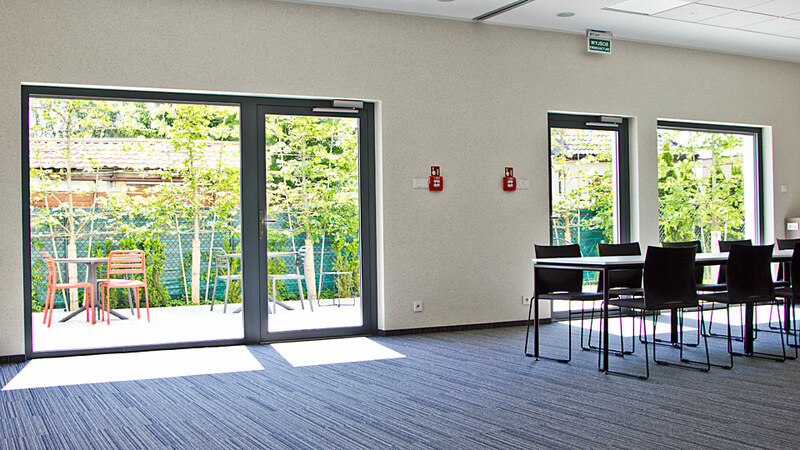 The sliding door system allows to organize trainings in small groups as well as conferences. 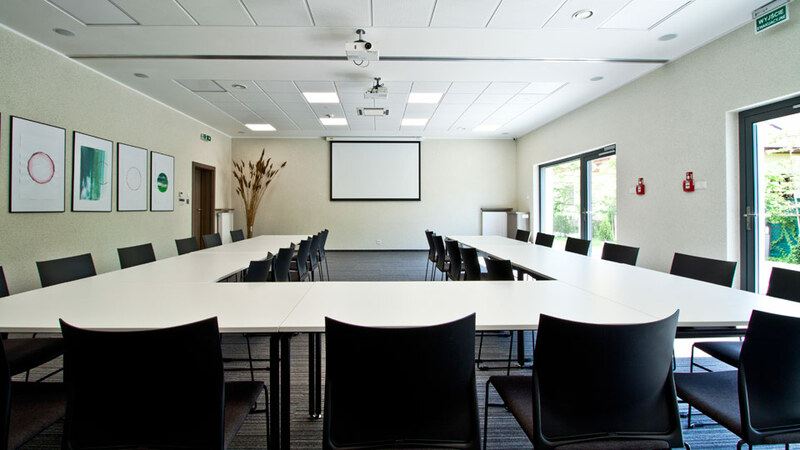 All the conference rooms are air-conditioned and have wireless Internet. 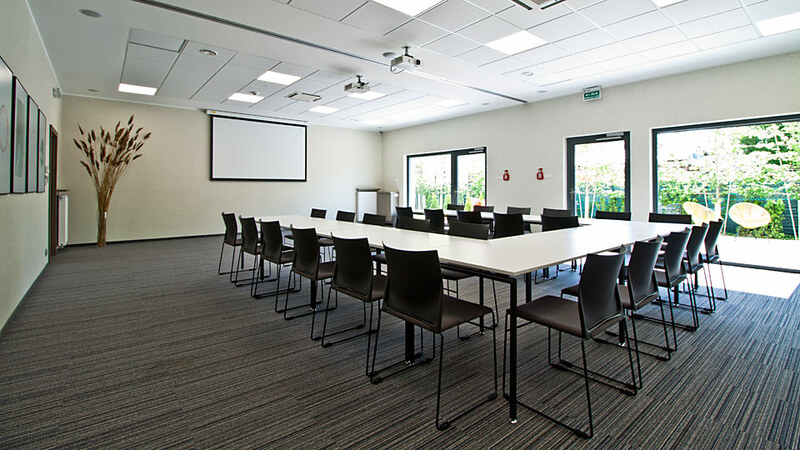 Each room is equipped with a projector and a projection screen. 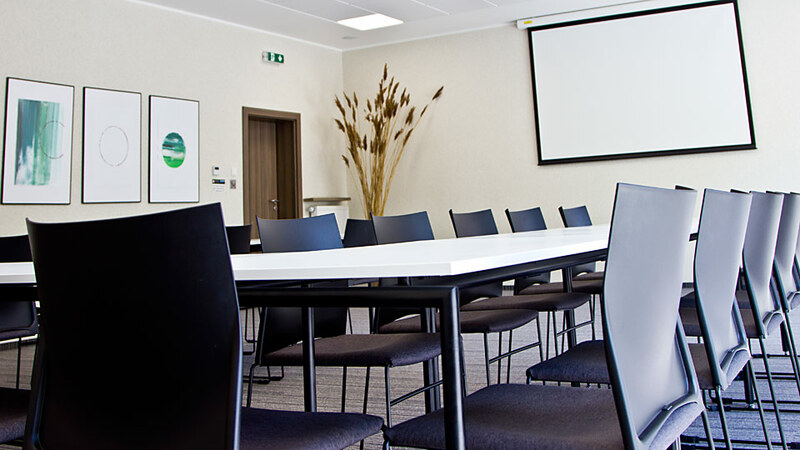 The Hotel provides full multimedia support and room set-up for each training and conference. 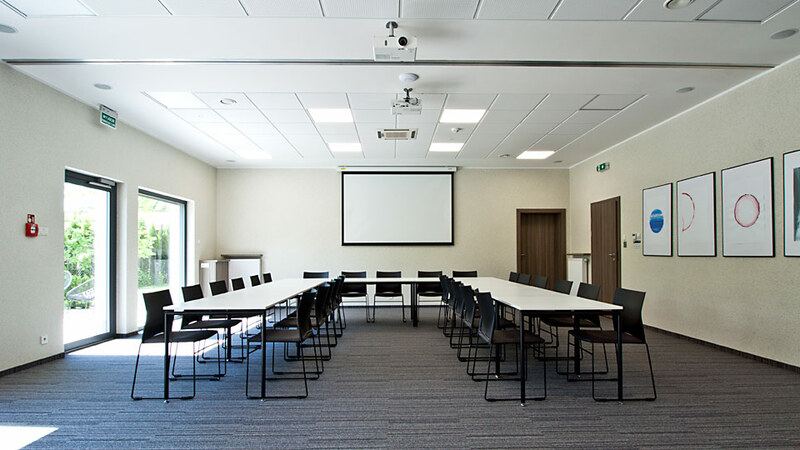 Fill in the booking form in order to find out the availability and terms of hire.